After a successful run at the box office, the film now reaches another milestone. 2016 release Kirik Party was a blockbuster in the Kannada film industry and made some waves at the box office. 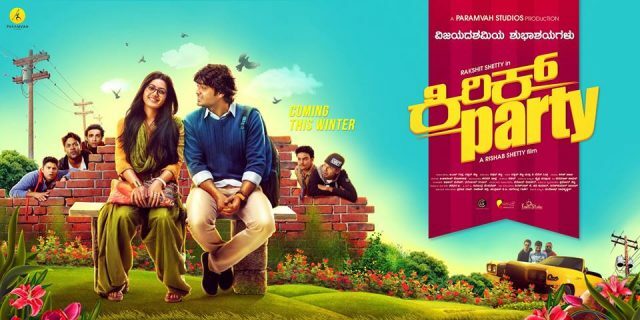 Featuring Rakshit Shetty and Rashmika Mandanna in the lead roles, Kirik Party is one of the best films in the recent past that have been made in Kannada. 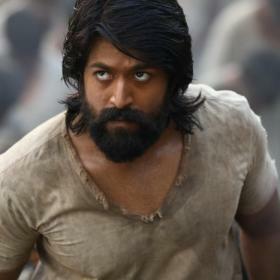 The film is directed by Rishab Shetty while the story was penned down by the lead actor Rakshit Shetty himself. Rashmika Mandanna had a dream debut in films with Kirik Party turning out to be a stupendous success. 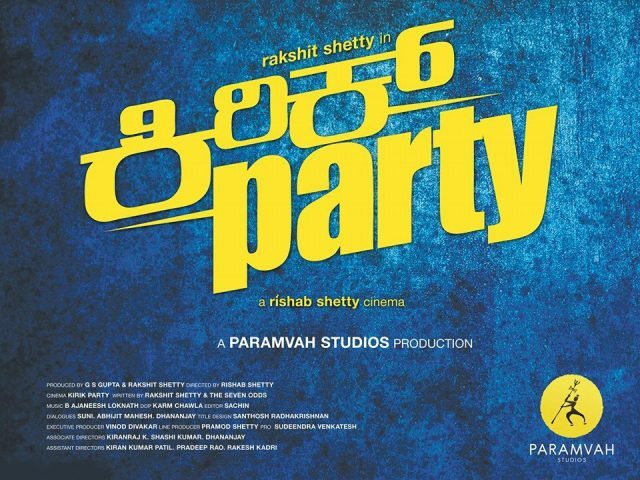 Kirik Party earned a collections of over INR 40 crore, highest for any Kannada film in the recent past. The film has now achieved another milestone. After grossing more than INR 50 crore at the box office, Kirik Party has now completed 150 days at many centers in Karnataka. The cast and crew of the film celebrated this success in a grand fashion. 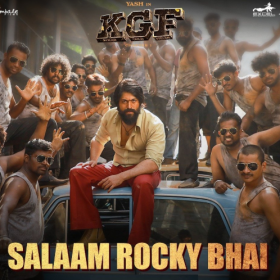 A popular South Indian channel, which has bagged the satellite rights for Kirik Party, organised a grand event on this occasion and had everyone from the cast of the film in attendance. The event was held at Mysore and had Bhagavan and Bhandari brothers of Rangitaranga fame as the main guests for the event. Everyone involved with the film felicitated for the achievement of the film by the organisers. 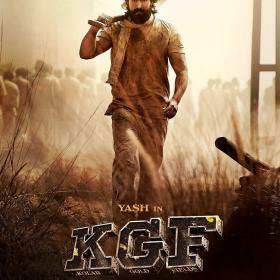 While the cast and crew were celebrating this success, news has it that the film was leaked online and many portals had put it up to watch it online. Despite the makers taking numerous precautions to avoid these kind of things, the original print of the film seems to have leaked. The makers are yet to take any action regarding this.